When it comes to maximizing the profits for your business, efficient waste management is critical. 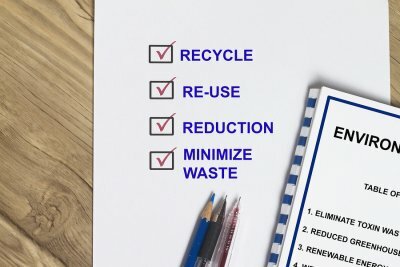 If you are a restaurant owner who wants to cut down on waste in Atlanta, then keep reading for some advice on getting started. Waste analytics, or data regarding waste, can be invaluable when it comes to cutting down on the amount of trash that ends up in your restaurant’s dumpsters. For this reason, one of the first steps you should take to reduce waste is to schedule an audit. You can go through the auditing process yourself or hire a company to come in and evaluate your establishment for you. The results of the audit will give you a better idea of how much waste your restaurant is creating, what types of waste it’s generating, and what your greatest areas for improvement are. Following the waste audit, you may find that more recyclable materials end up in your garbage than you would have guessed. To help reduce your establishment’s overall waste, consider starting some recycling programs. 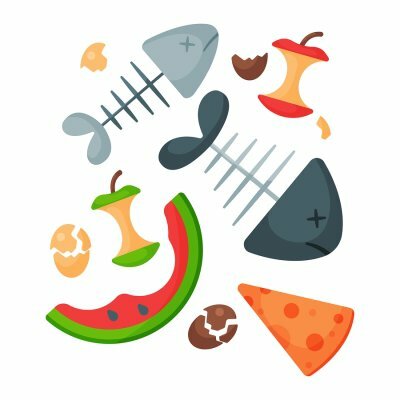 For example, you can begin food recycling so that your food scraps can be transformed into compost and animal feed, and you can place recycling bins in a few areas of your restaurant so that materials like paper, plastic, and aluminum can make their way to a recycling plant instead of a landfill. While it’s important to address what you do with the waste that’s produced, don’t forget to consider if too much product is being brought into your restaurant, as well as how your employees are using ingredients and materials. Take a close look at your purchasing habits to learn if there are areas where you can cut back or convert to recyclable materials. Finally, investigate how products are being used in your restaurant. You may find that materials are being utilized inefficiently or that you can cut back on waste by using 1 ingredient where you currently use 3 similar ones. For many companies, a significant amount of the food they purchase ends up in dumpsters. If you’re looking for a better alternative to throwing away your business’ food waste near Atlanta , then you may benefit from learning about a process called food recycling. Read on to learn the answers to frequently asked questions about this waste management option. Tons of food that can be recycled are sent to landfills every year, and this is a trend that is both wasteful and expensive. Food recycling is much like it sounds and involves the recycling of food waste. If your business produces a lot of food waste, then you, your consumers, and the environment may all benefit if you were to adopt a food recycling system. What are the benefits of food recycling? There are many good reasons to get on board with food recycling. First, this process can reduce waste management costs and support zero waste initiatives. Also, food recycling benefits both consumers and companies by improving purchasing discipline and inventory control, because less product wasted means less spending for businesses and lower prices for customers. 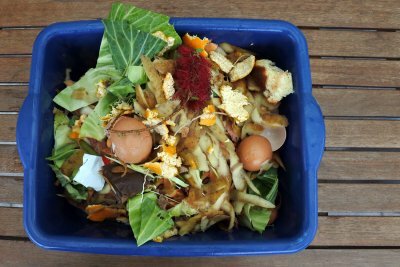 Additionally, cutting down on food waste benefits the environment by keeping more methane-producing garbage out of landfills and reducing the amount of food that needs to be produced. 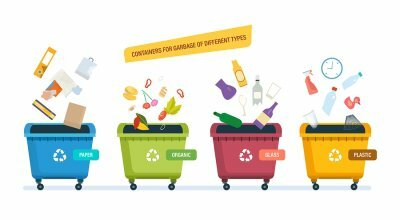 Who should use food recycling? While there is a lot of potential for food recycling, the food service industry is most impacted. Companies that produce or purchase food can direct food waste into the recycling stream instead of the dumpster. From there, the waste can be used to produce animal feed and compost. Also, industrial facilities can use food waste to generate electricity, using the natural gas produced by a process called anaerobic digestion. What happens after food is recycled? Companies in the food industry can later benefit from sending their food waste into the recycling stream. For example, the resulting animal feed and compost can be used to produce animal products and crops, and the electrical power generated from anaerobic digestion can provide electrical power for food processing facilities. Lifecycle thinking is a term that is used to describe waste management practices that are designed to encourage individuals and businesses to set up sustainable recycling program. 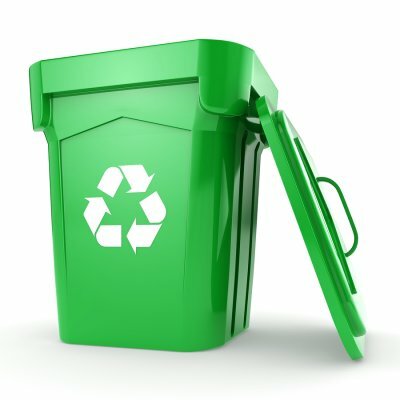 In this video from waste management, you will learn about how lifecycle thinking can benefit your recycling serving Atlanta . By taking a look at the larger picture, you will have a better idea of the impact of your recycling program. From metal recycling to plastic recycling and more, there are many materials that can now be easily recycled and transformed into new goods. 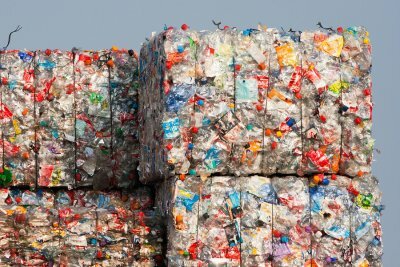 If you have been interested in learning more about how to recycle effectively, you may want to educate yourself on lifecycle thinking and how this philosophy can impact your recycling goals. The first step in properly recycling hazardous waste is to learn about the EPA waste disposal regulations for the material that you are working with. Refer to the EPA’s regulatory definitions to determine what category your waste material falls under. You will find that there are many cost-accounting tools available to companies. These tools can help you track your company’s resource use and improve its resource efficiency. Cost-accounting tools usually consider factors like recycling activities, pollution prevention measures, energy savings, and the reduction of greenhouse gas emissions. Once you are ready to begin the industrial waste recycling process, the next step is to locate a responsible recycler. The recycling facility should have a history of permit and environmental compliance, be financially sound, and employ responsible waste management practices. Also, learn if the facility has adequate pollution liability insurance, provisions for any potential closure and cleanup costs, and an effective drop-off and tracking protocol. Ensuring that your industrial hazardous waste will be properly handled is an important part of the recycling process. You should confirm that the recycling company is legitimate and has well-maintained records of recycling transactions. Also, determine if the secondary material can be effectively used as claimed and if it is being used in amounts more than necessary. You have 2 good reasons to measure your success when it comes to recycling industrial hazardous waste. First, monitoring and reporting your company’s recycling progress can have a beneficial impact on its public image. Second, keeping track of your recycling performance provides you with information to share with stakeholders and investors to demonstrate your company’s adherence to environmental regulations.